Samsung’s Galaxy S8 and S8+ are great handsets that helped the company banish the memory of the Note 7 disaster, but there’s still one issue that still hasn’t been solved: Bixby. The virtual assistant was supposed to rival the likes of Cortana, Siri, and Alexa when it arrived on the firm’s flagship phone. Samsung was so confident people would love the feature that it added a dedicated physical button on the side of the S8/S8+. But problems understanding the English language have seen the voice portion of Bixby delayed more than once in the US and several other countries. The issues with Bixby mean its button is essentially pointless at the moment, so why not remap it to be used for something else? Samsung doesn’t want people to do this and keeps releasing updates to try and block the practice. But you can ignore the company’s objections through the use of third-party apps like bxActions. The free app lets you use the Bixby button to perform certain actions or launch one of your own applications. 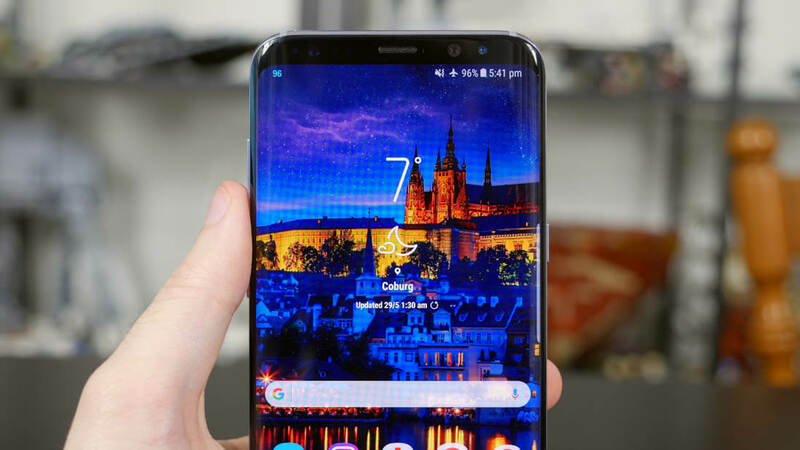 And thanks to its recently added compatibility mode and various updates, bxActions continues to stay ahead of Samsung’s efforts to stop Bixby remapping - including a recent OTA update delivered on T-mobile's network. The app allows Bixby to activate the camera, take screenshots, toggle the flashlight, start up any application, and much more. It even lets you map the button to launch Google Assistant. You can download bxActions from the Google Play Store. Despite the problems with Bixby, Samsung has plans to integrate the assistant in its future devices, including a smart speaker codenamed Vega.